way for you to update your vehicles, while preserving your working capital. We understand that purchasing a new or used car can be urgent so turn around time is very important and we work with the lenders to ensure that funding can happen quickly. 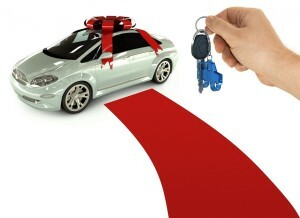 Your car finance solution will be based on your specific needs and situation. If you’d like finance that enables you to have immediate ownership of your vehicle, a Chattel Mortgage may be your best option. Security is generally taken over the asset being financed. The facility is structured with a residual payment, and the interest rate is fixed for the term of the lease. You may even be able to claim an input tax credit, and as long as the vehicle is used solely for business use, the repayments may be tax deductible.